Experience the resort-inspired oasis that is Lake Las Vegas, where your lifestyle will be elevated in ways you never imagined. The pristine waters of a 320-acre freshwater lake are the heart of this spectacular community, where miles of shoreline and abundant water activities beckon you to relax, cruise and play. Enjoy championship golf at the Reflection Bay Golf Club, the only Jack Nicklaus Signature Design golf course in Nevada or dine and shop at Montelago Village. You can even unwind with a spa day at the Westin or Hilton hotels, just minutes from home. The lifestyle you deserve is right here at Lake Las Vegas in Henderson, just minutes from the Las Vegas strip, yet a world away. MODELS OPEN BY APPOINTMENT ONLY – Immerse yourself in the extraordinary experience that only a community like Lago Vista can offer. 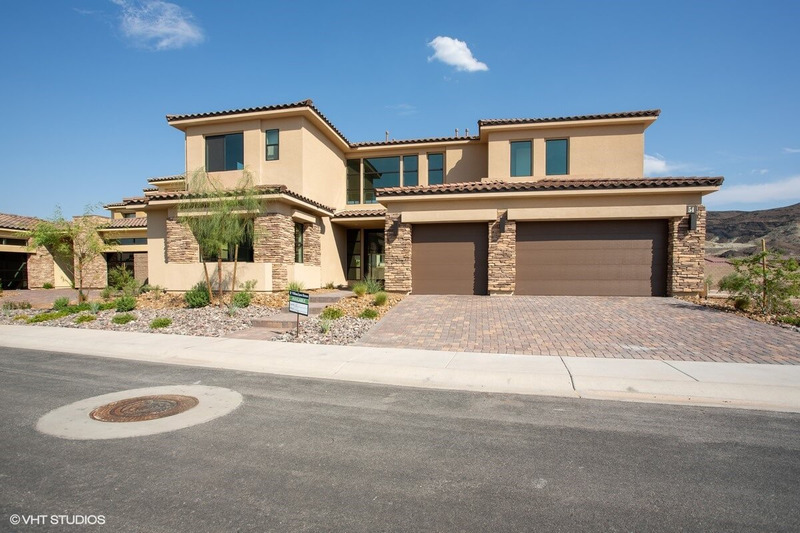 Only minutes from the heart of town – but truly a world away in luxury and prestige – William Lyon Homes has created an exclusive collection of contemporary home designs in a private gated enclave in one of the most desirable locations within the prestigious Lake Las Vegas Resort.